Meet Lacy Mellon, who grew up on Norris Lake and graduated from Anderson County High School. Lacy went on to receive a Bachelor’s degree in Communication and Marketing from Bryan College where she played collegiate basketball. 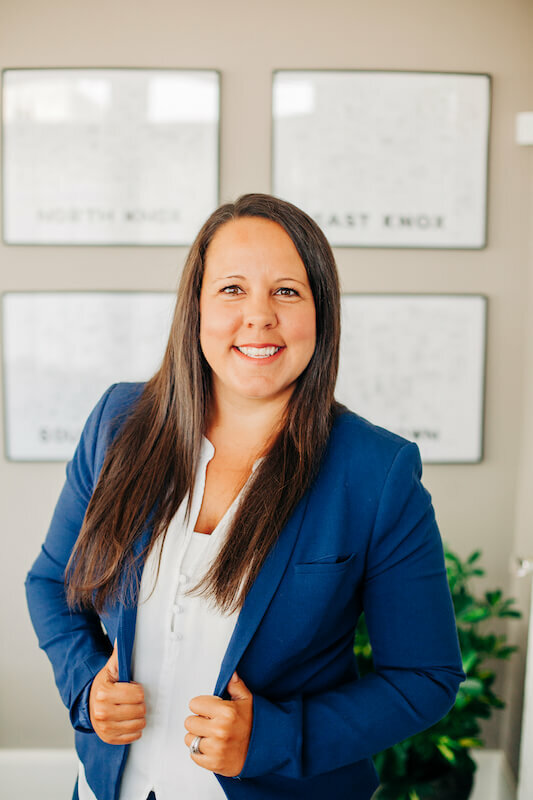 Lacy has been in the real estate industry for 8 years and she understands that buying or selling a home is more than just a transaction; it is a life-changing experience and most likely, your largest investment. Lacy takes a great deal of pride in the relationships built during this process and works relentlessly on her client’s behalf to help them achieve their real estate goals. Lacy lives in the Downtown Knoxville area and specializes in historic homes and neighborhoods as she lives in a 100 year old home herself! Her whole family still lives in the Anderson County (Norris Lake) area which continues to be, her favorite place on earth. Whether it is a lake home on Norris, a historic charmer Downtown, an investment property, rehab home or anywhere in between, Lacy would love to help you achieve your goals.